There are a few different ways to book Jazz By Two. Please contact us DIRECTLY to ask questions about the group, get a quote for your event, how to put a deposit down (to secure a date for you), or answer any general questions you may have. 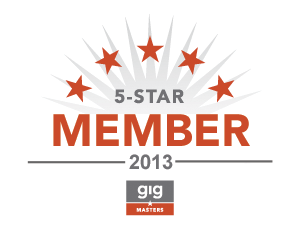 You may also book, put deposit down and pay by credit card (conveniently and safe) thru our online agent Gigmasters. Please fill out form for a quick quote. Our event is on Sat, April 29th from 12pm-4pm. Please let me know pricing and availability. I think you all would be a great fit for the event!